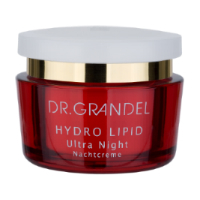 Dr. Grandel offers a wide range of high-quality, reasonably-priced skin care lines. With Dr. Grandel, experience a unique rejuvenating experience for your skin. 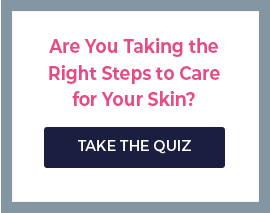 Our skin is in a constant process of renewal, however, it becomes slowed down with age. 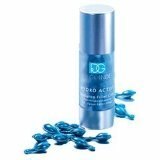 In addition, influences from outside accelerate the natural aging process significantly. The consequences are premature wrinkling and loss of elasticity. 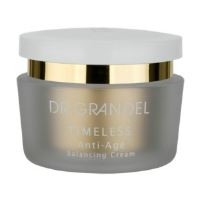 To combat this natural but unattractive process, Dr. Grandel offers an exceptional selection of anti-aging products that work the opposite sign of the times effectively. Very often, the skin problems begin in adolescence, but is blemished skin is not only a question of age - for blackheads, pimples and pustules, there are many different triggers: excess sebum production, hormonal fluctuations, individual genes, but also factors such as stress, improper maintenance and nutrition play an important role. the skin excretes sweat and pollutants through the pores in the sebaceous glands and represents your skin's own oil, tallow. 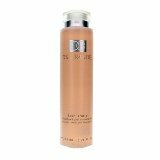 Produces too much sebum, the skin is disturbed, the oil and moisture balance. Can not run off the sebum, there is often a "traffic jam" in the pores - the skin feels oily, it caused pimples and blackheads. 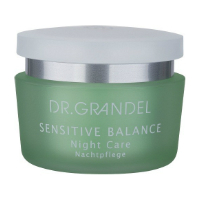 the special skin care products from the series, the skin functions Dr. Grandel bring lasting back into balance. Depending on the current condition of the skin on the one hand prevent excessive sebum production, fed the other hand, the skin lost moisture. 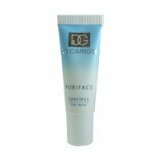 PURIFACE clarifies and refines the skin without drying out the skin there. 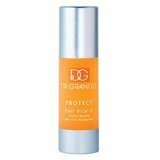 For a fresh, flawless complexion, use Dr. Grandel. At Skin Care by Alana in Orange County, CA, we have years of experience selling large quantities of skincare products throughout the United States and as one of the biggest brand distributors, we are proud to offer the full line of Dr. Grandel. You can also check out our comprehensive skincare reviews. Order online anytime or call us! We are open 7 days a week for any tips or ordering assistance that you may need. We have a live esthetician standing by wating to help you and your skin!